Wayne Community College’s Transitional Programs for College and Career (TPCC) was awarded $1,000 for the highest total of learner hours in the fall 2018 semester using an innovative Learning Upgrade mobile application. WCC TPCC was one of 50 programs across the country to take advantage of a no-cost license that the Coalition on Adult Basic Education provided to its members. That license allowed WCC students to be enrolled in courses using the new apps. 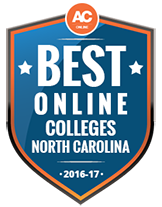 The college won the “Learning Upgrade Launch” competition due to its 5,399 total lessons completed and 1,653 total learner hours on the app. Seventy WCC students completed app lessons and earned 39 certificates. 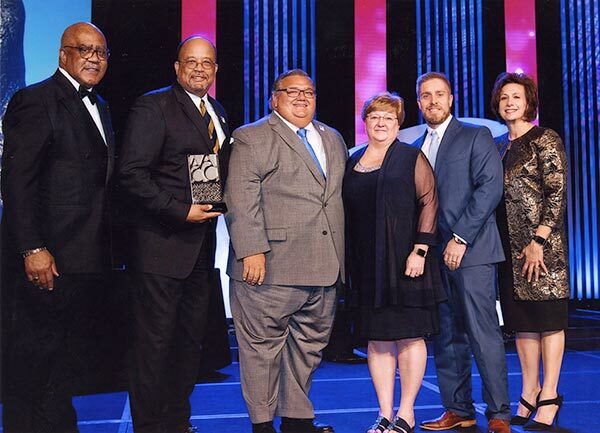 Wayne Community College was one of six finalists for the 2018 American Association of Community Colleges (AACC) Awards of Excellence in the “student success” category. 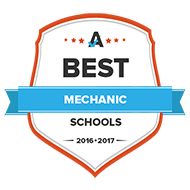 This award recognizes promising practices among the nation’s two-year colleges. The student success initiative for which WCC was recognized is completion strategies. In the last five academic years, the number of certificates, diplomas, and associate degrees earned by WCC students has increased by 30.4 percent. 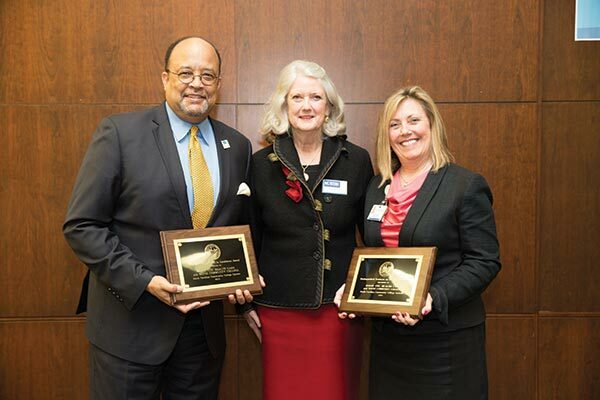 Wayne Community College and Wayne UNC Health Care were awarded the 2018 Distinguished Partners in Excellence Award by the State Board of Community Colleges. This annual award recognizes an exemplary employer, business or industry group that has demonstrated decisive involvement and firm commitment to the professional development of its employees. The award also acknowledges the development of North Carolina’s workforce through its partnership efforts with one or more of the state’s community colleges and its community college partner that has made equal efforts, commitment, and contributions. 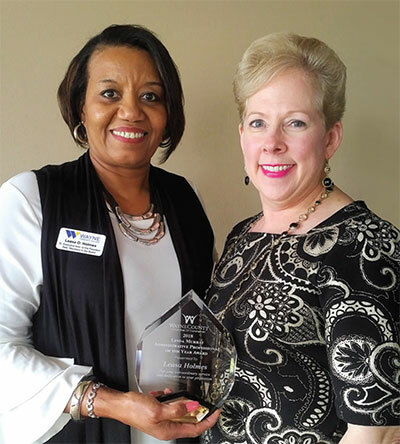 Wayne Community College was the 2018 recipient of Wayne County Public Schools Partners in Education program’s Olivia Whitfield Pierce Distinguished Partner Award. Winners of the annual award must have demonstrated a lasting dedication and ongoing/continued partnership with its partner school over time (five or more years). Wayne Early Middle College High School nominated WCC for the many ways the College supports the school’s students and personnel. 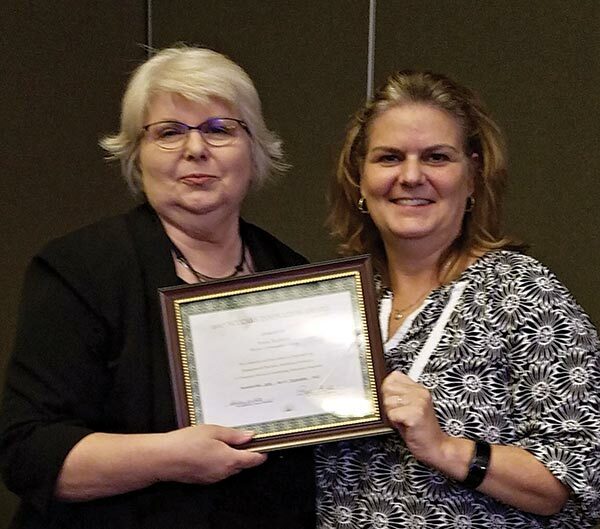 WCC’s Transitional Programs for College and Career (TPCC) received the 2017 North Carolina Community College Adult Educators Association “Innovation Award” for its Colonial Times Summer Camp. The day camp included reading and vocabulary work related to the American colonial period as well as crafts, songs, and games. It was designed for current adult English Language Learners and their young children to attend together. The award included a donation to the Foundation of Wayne Community College and a monetary prize to be shared by the nominators. 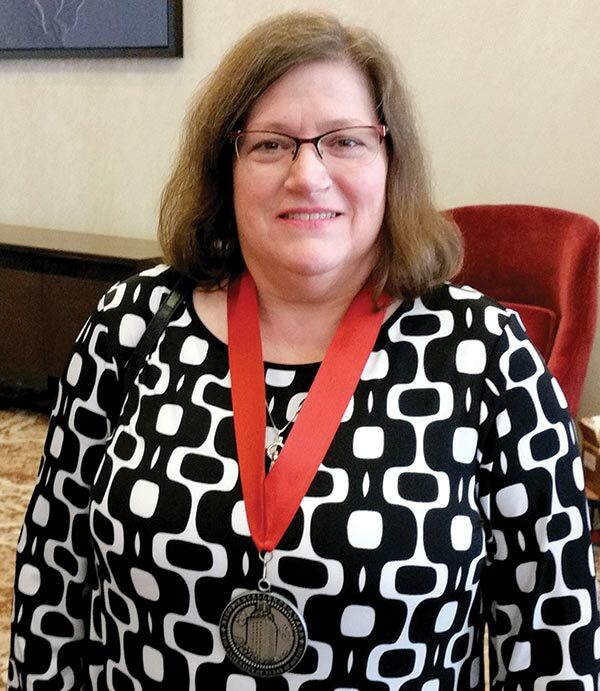 Charlotte Brow, chair of WCC’s Humanities, Fine Arts, and Social Sciences Department, earned the 2018 “Excellence Award” from the National Institute for Staff and Organizational Development (NISOD) for her teaching and leadership excellence. 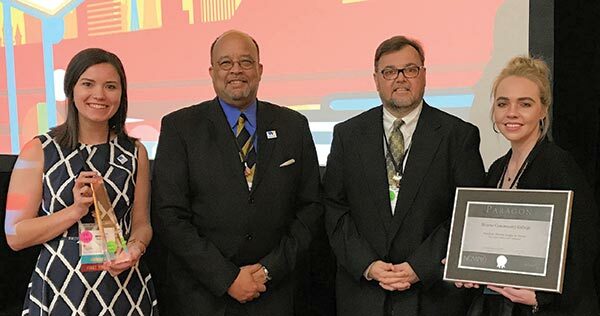 Wayne Community College’s Executive Director of the Wayne Business and Industry Center, Craig Foucht, has been recognized by the National Coalition of Certification Centers. 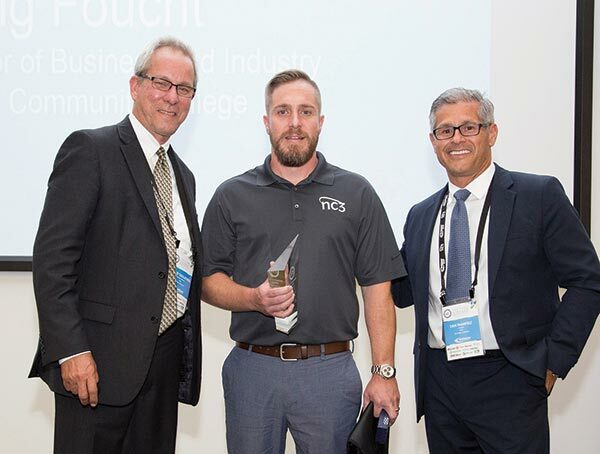 Foucht was presented the NC3 Leadership Award for 2017 for his dedication and commitment to technical education. NC3 is a network of education providers and corporations that supports, advances and validates new and emerging technology skills in the transportation, aviation and energy industry sectors. In 2018 Wayne Community College received a Gold Paragon award in the Interior Signage/Display – Single Series Category for the multi-panel timeline displayed in the Wayne Learning Center. The College also earned a Silver Paragon award in the Outdoor Media: Single or Series Category for the Day Night Online billboard design. The 2017 “Renaissance,” Wayne Community College’s writers’ and artists’ magazine, was recognized by the Community College Humanities Association. The magazine’s 33rd volume won first place in the Magazines from Small Colleges: Southern Division of the Best Magazine Category of the organization’s annual literary magazine competition. Leasa Holmes, WCC Senior Executive Assistant to the President, earned the 2018 Linda Murray Administrative Professional of the Year award. The award, given by the Wayne County Chamber of Commerce, was bestowed to Mrs. Holmes based upon her mastery of office skills, ability to take charge as a leader within the office, initiative, and going above and beyond the call of regular duties. 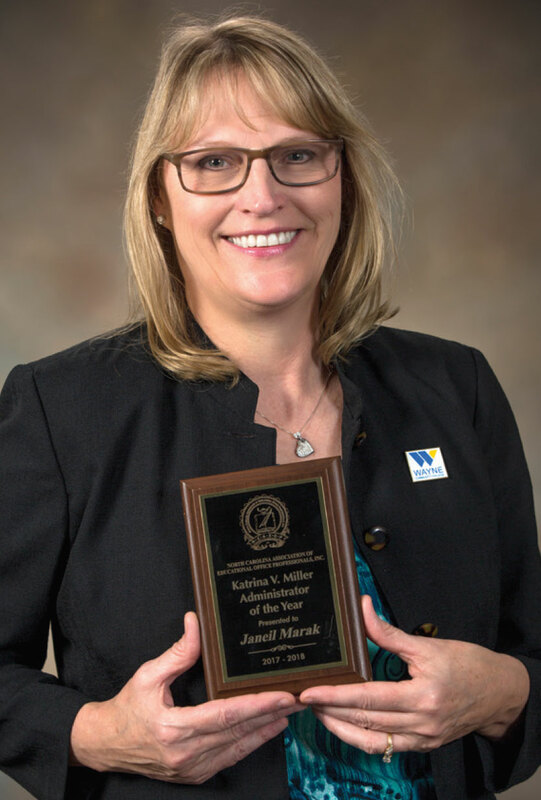 Janeil Marak, WCC’s Dean of Allied Health and Public Service Division, has been named the 2017-2018 Katrina V. Miller Administrator of the Year by the North Carolina Association of Educational Office Professionals (AEOP). The AEOP is a professional organization of educational office personnel and administrators. The goal of WCC’s AEOP is to promote the advancement of education by improving the quality of service in the educational system and to the community. WCCAEOP Administrator & Educational Office Professional of the Year. 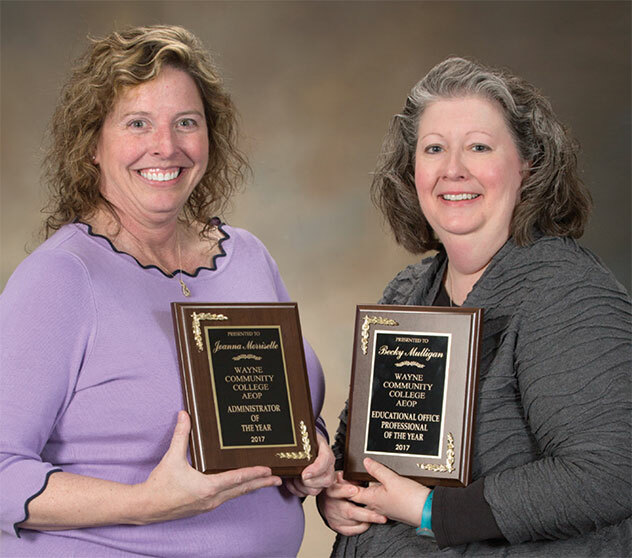 Joanna Morrisette, Associate Vice President for Academic and Students Services, was named the 2018 Administrator of the Year for the WCCAEOP and Becky Mulligan, Institutional Effectiveness Coordinator, was named the Educational Office Professional of the Year. 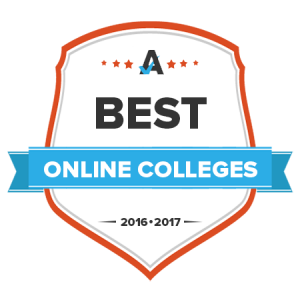 Wayne Community College has been recognized as one of the Best Online Colleges in the nation by The Community for Accredited Online Schools. 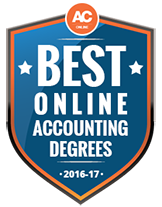 As a leading resource for higher education and college accreditation information, the site released its annual ranking for the 2016-2017 school year, honoring Wayne Community College for their excellence in online learning. 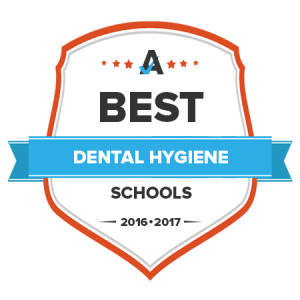 WCC was also recognized for Best Dental Hygiene Programs and Best Mechanic Schools & Training Programs. 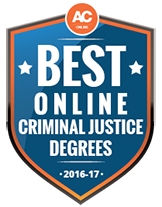 Wayne Community College was recently listed in the 2016 Best Online Colleges in North Carolina, 2016 Best Online Criminal Justice Degrees, 2016 Best Online Accounting Degrees, and Most Affordable Online Colleges rankings by Affordable Colleges Online. 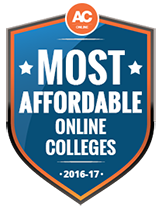 Affordable Colleges Online spent months collecting and analyzing data from government sources and hundreds of colleges and universities to identify top online degree programs in various major fields.